The Missive Maven: Happy Passover 2015! It's almost seder time, and we're almost ready. For all who celebrate Pesach, Chag Sameach! 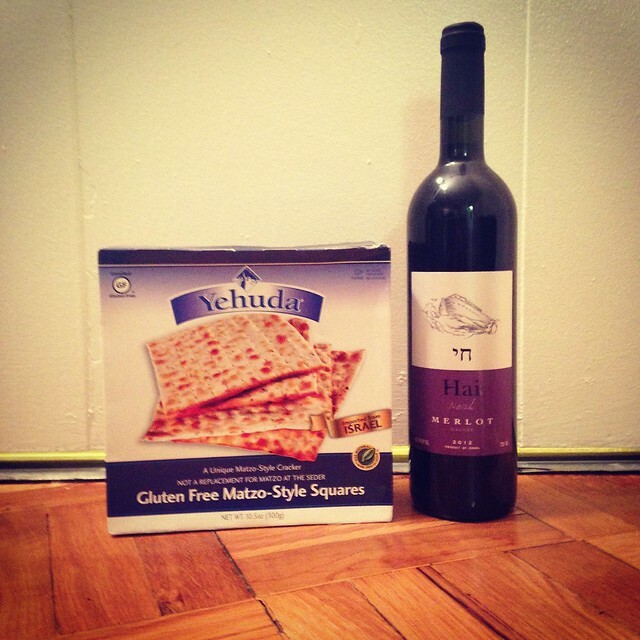 Post-Seder update on April 4, 2015: that was the best gluten-free matzo AND the best kosher for Passover wine I've yet found. Highly recommended! Seder time in our house, too. Chag Sameach to you all. Chag Sameach, Mim! Enjoy the seder!